When the OECD was founded in 1961, health systems were gearing themselves up to deliver acute care interventions. Sick people were to be cured in hospitals, then sent on their way again. Medical training was focused on hospitals; innovation was to develop new interventions; payment systems were centred around single episodes of care. Health systems have delivered big improvements in health since then, but they can be slow to adapt to new challenges. In particular, these days, the overwhelming burden of disease is chronic, for which ‘cure’ is out of our reach. Health policies have changed to some extent in response, though perhaps not enough. But the challenge of the future is that the typical recipient of health care will be aged and will have multiple morbidities. 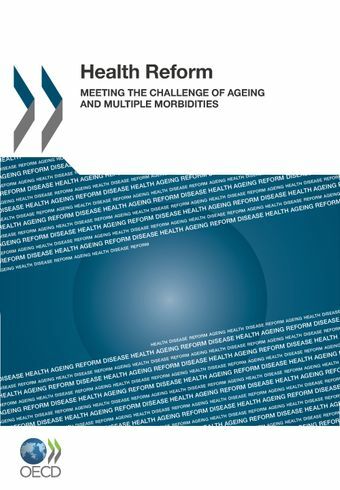 This book examines how payment systems, innovation policies and human resource policies need to be modernised so that OECD health systems will continue to generate improved health outcomes in the future at a sustainable cost.